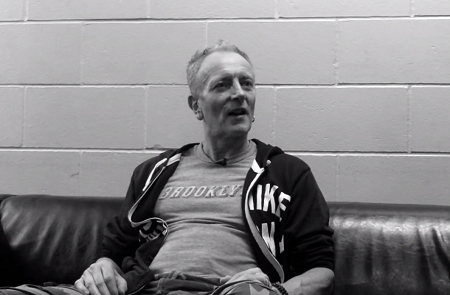 Def Leppard guitarist Phil Collen was recently interviewed and gave another update on the next studio album. 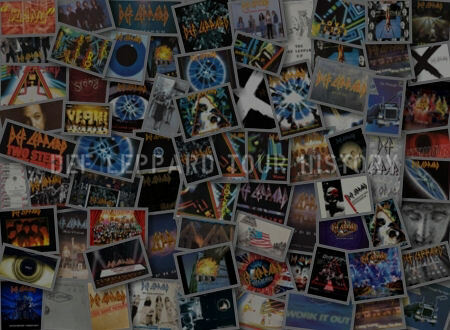 Phil talked to Lee Graham of Classic Rock Revisited to promote the Hysteria reissue. 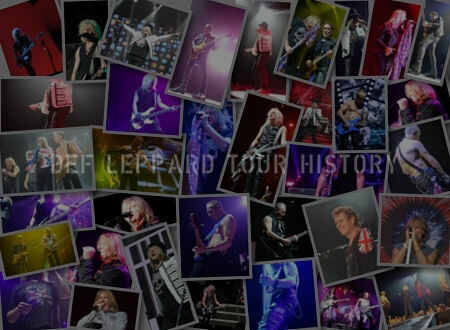 Phil talked about the Hysteria album, 30th anniversary, Mutt Lange, joining the band, guitars, G3 tour, producing Tesla, Manraze, Delta Deep, and Def Leppard's next album. Phil says the new songs will be part of a full album. This follows on from Rick Allen's statement about a new album earlier this month which he said they would start to record as a full band in early 2018. Phil is touring with Joe Satriani and G3 from 11th January to 25th February so March seems like the likely start time for the main album recording in Dublin. Phil says the Delta Deep live album will be released in January. Manraze will still release a Best Of from their two albums (their catalogue was recently pulled from Spotify). 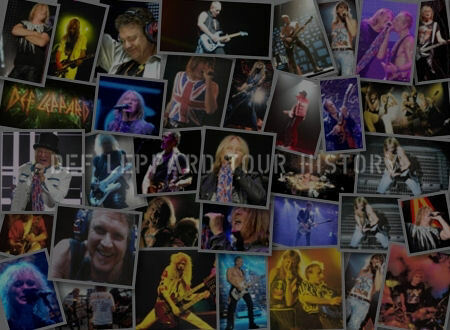 What’s next for Def Leppard? "We’ve starting writing. We have three songs on the go. Rick Savage has one, a verse of that he sent me. I was messing around with some melodies for that, too, and Joe [Elliot] has this amazing idea and I have this one that’s kind of finished. I have melodies, a chorus and all the guitar parts. 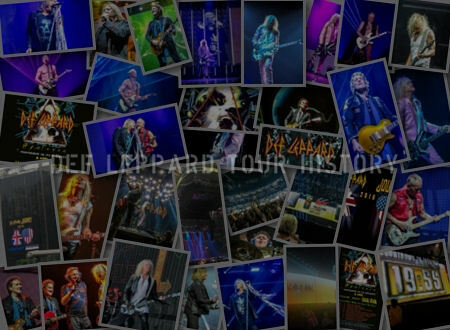 So we’ve started, officially, without even knowing it, the next Def Leppard album." Even before you plan it, it’s such a big beast, it pulls you in. "Yeah, we’ve already started recording. That takes a lot of the pressure off it. I never get writers’s block because I always stay busy. The great thing about music now is you can do it anytime with your computer. It’s going to be awesome. I don’t know when it’s going to come out. It’s going to come out in drips and drabs. We’ve already started the new Delta Deep studio album. The live album comes out in January and the studio album later." EPs or a bigger, full-length traditional studio album later on? "It’ll probably be a traditional album, but you never know. If someone says we need a new Def Leppard song, we’ll put it out. It’s great to have every option available."